In 1991, the SEGA game Sonic The Hedgehog introduced a new hero to the video game world. 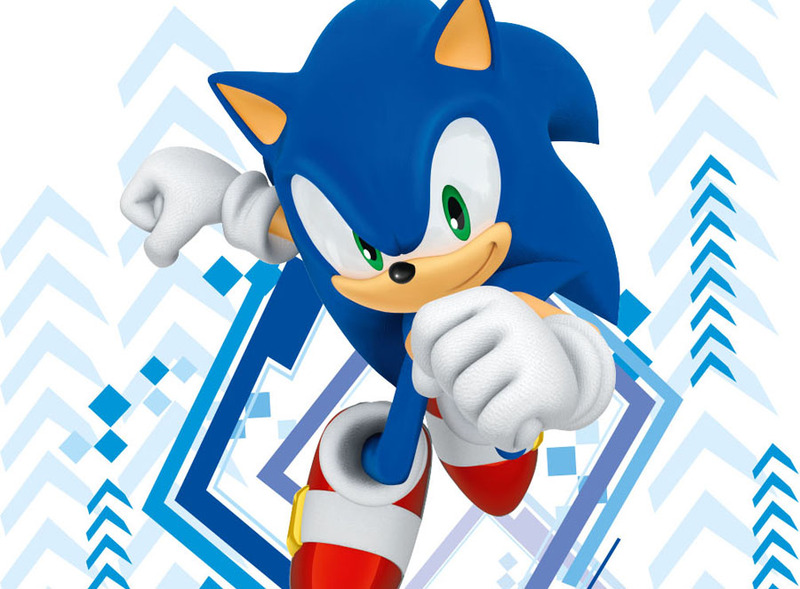 Fast, blue and full of attitude, Sonic became a superstar, and went on to star in dozens of games over his 27-year history. Now, Diamond Select Toys has teamed with SEGA to create a line of high-quality Sonic the Hedgehog collectibles for fans young and old! 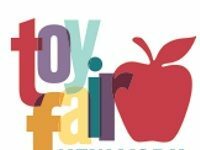 The first products will be on display at the International Toy Fair in New York City, with a focus on the core Sonic characters — the speedy hedgehog Sonic, the energetic Amy, Tails the two-tailed flying fox, Knuckles the powerful Echidna, Shadow the anti-hero hedgehog, Metal Sonic the evil robot hedgehog, and the mustachioed mastermind Dr. Eggman. Product categories include Gallery PVC dioramas, Minimates block figures, Vinimates vinyl figures and PVC mini-figures with collect-and-connect racetracks. Diamond Select Toys expects to have their first Sonic products on the market by holiday 2018 and plans to offer them to retailers beginning this month. Gallery PVC dioramas are approximately 9-inch scale sculpted statues, made of PVC for its durability and lower price point. Vinimates are posed, 4-inch block-style figures, and Minimates are 2-inch, fully poseable block figures that recently celebrated their 15th anniversary. 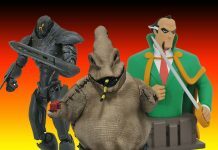 Diamond Select Toys & Collectibles, LLC (DST) was formed in 1999 by sister company Diamond Comic Distributors. It services nearly 3,000 independent retailers worldwide, as well as mass market chains, including Walgreens, Target, Walmart, GameStop and Toys”R”Us. DST has licensed pop-culture properties from Disney, Legendary, Warner Bros, Sony, Universal and CBS. 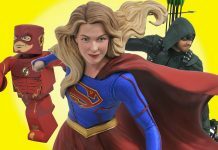 DC Superhero Shows Get New Collectibles from DST!